Linda McCracken opened McCracken’s Gymnastics in Olathe, Kansas in 1977. It took only days to realize the new Gymnastics Club housed in a strip mall would soon outgrow Olathe’s interest, support, and demand. Our new facility was built…. Whoever said “Build it and they will come” was right! 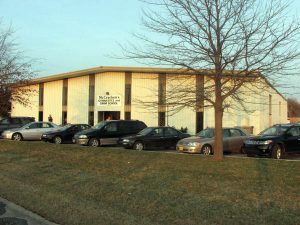 A seasonal Swim School (located behind the gymnastics facility) was added in the summer of 1981. The idea of providing swim lessons to Olathe children while they were attending Daycare facilities was launched. Today, we serve more than a dozen Daycare Centers in Johnson County, Kansas, and together with the ever growing number of public swimmers, both contribute to the success of this popular addition and activity. Thankfully, thirty years later we are still able to keep ahead of the incredible growth and development Olathe has experienced. Olathe is no longer the small rural town it once was. In 2008 CNN/Money and Money magazine ranked Olathe 11th on its list of the “100 Best Cities to Live in the United States.” Just as our city and our children have grown and matured, so has McCracken’s Gymnastics & Swim School. We are pleased to have played a small part in the lives of so many children and families. It has been a privilege and an honor to provide our friends, family, and the community with the best customer service possible. 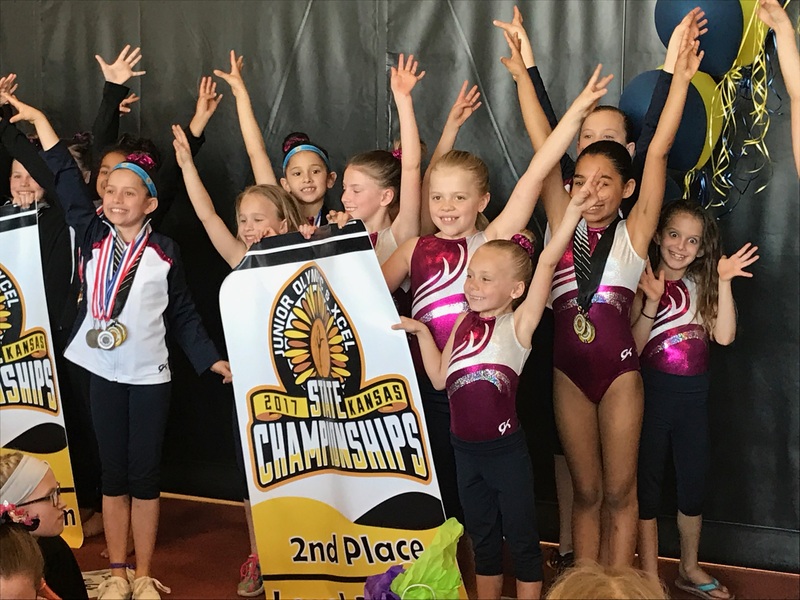 It is our desire to introduce the challenging sport of gymnastics and the essential water safety and survival skills to children of all ages, shapes, and sizes. We do this in a friendly, fun, and positive environment. McCracken’s is a clean, safe, and modern facility and we believe all children who participate in our program will experience and achieve successes that will benefit them for life.